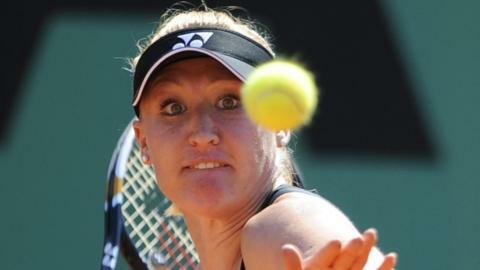 Born in Ukraine and raised in Scotland, Elena Baltacha was British number one periodically between 2002 and 2012. Widely known by her nickname Bally, she reached a career high world ranking of 49 in September 2010 and became a familiar face at Wimbledon. 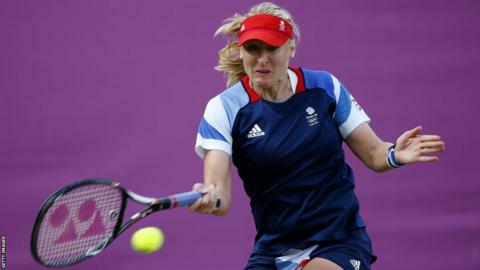 Elena made her Federation Cup debut for Great Britain in 2002. The Federation Cup is the premier team competition in women's tennis. 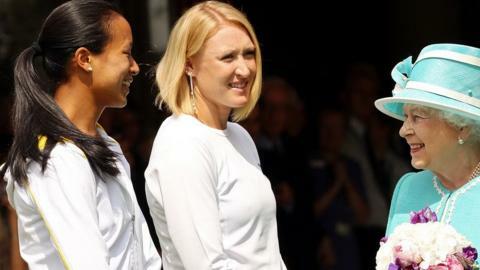 In 2010 Elena Baltacha, seen here with her Federation Cup team-mate Anne Keothavongmet, met the Queen at Wimbeldon. 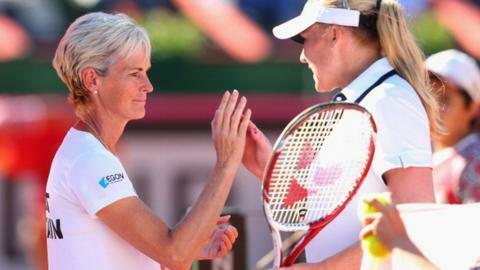 Elena became part of Judy Murray’s promising group of young Scottish players, which also includes Judy's own sons Andy and Jamie. But Elena had a career troubled by illness and retired from the sport late last year. 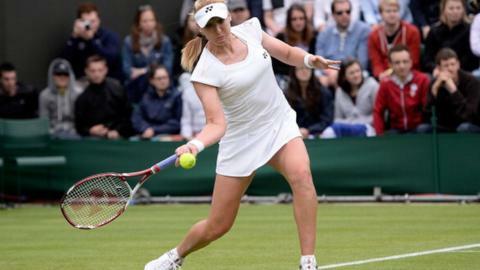 She had a career troubled by illness and retired from the sport late last year. 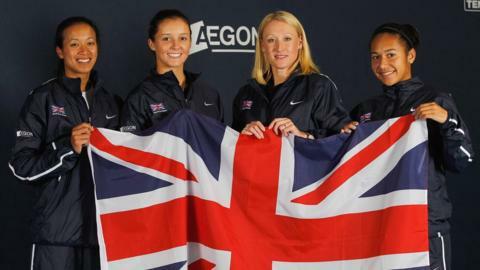 Current British number one Laura Robson paid tribute to her friend and team-mate on social media. She said: "Impossibly sad. Forever a teammate. Sweet dreams Bally."